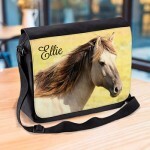 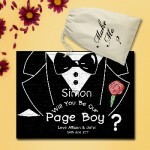 Will you be our Page Boy personalised Brown Teddy Bear Gift. 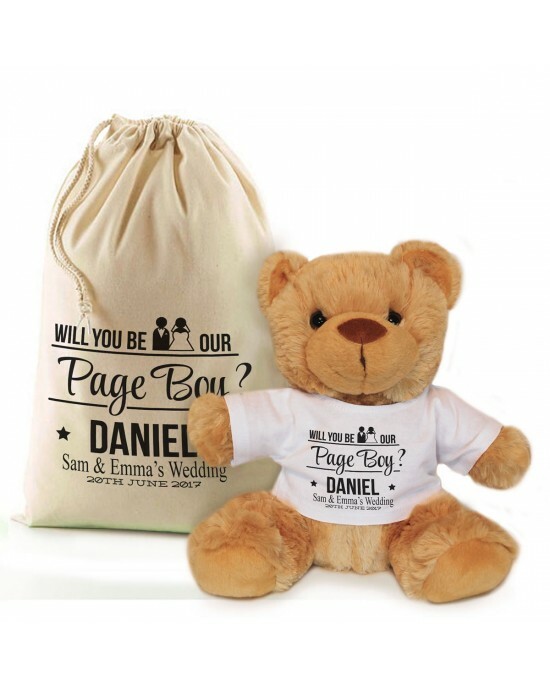 Lovely way to ask you little page boys to be included in your wedding, personalised with any text or name this personalised teddy bear in a bag is a great gift. 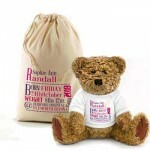 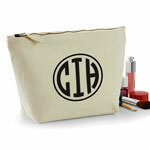 Will You Be Our Flower Girl Personalised Cream Teddy Bear In A Bag. 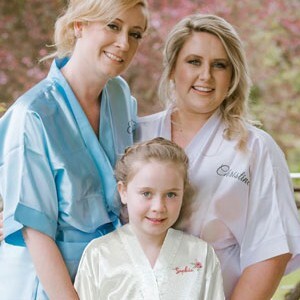 Personalised Cute Cuddly Bear In A Bag.This Cream Colour Teddy Bear is the perfect way to ask your little helpers to be your flower Girl at a wedding,..